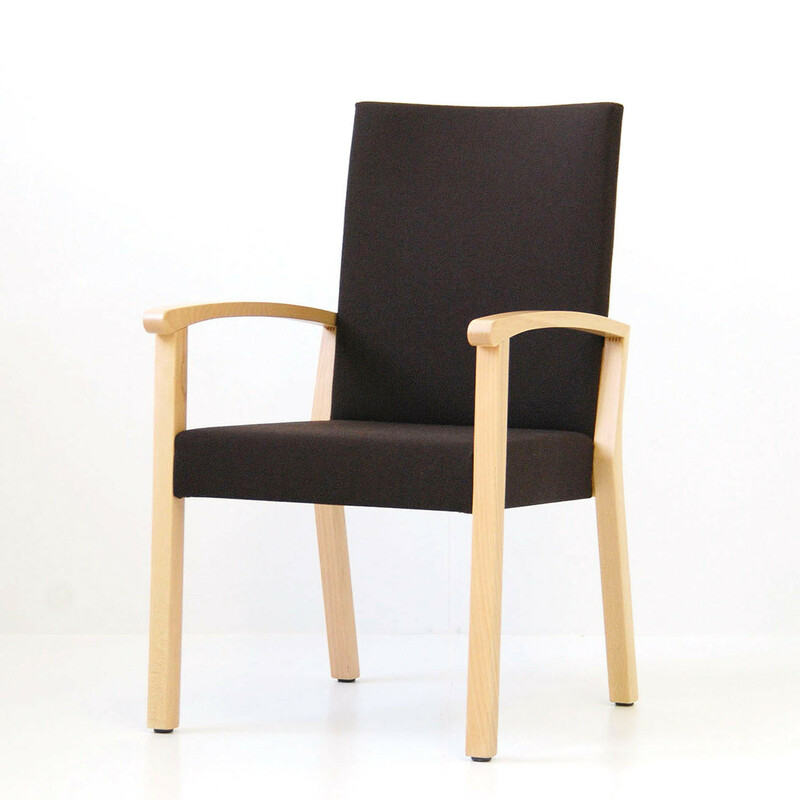 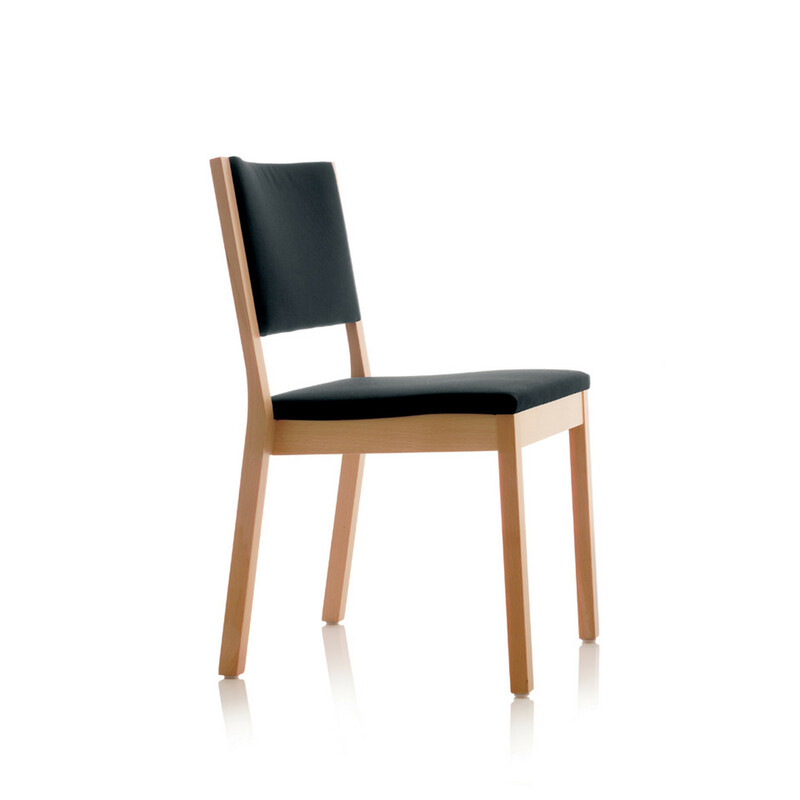 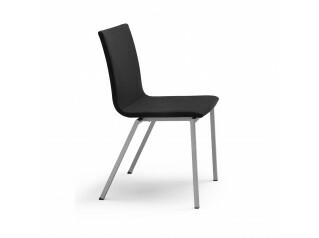 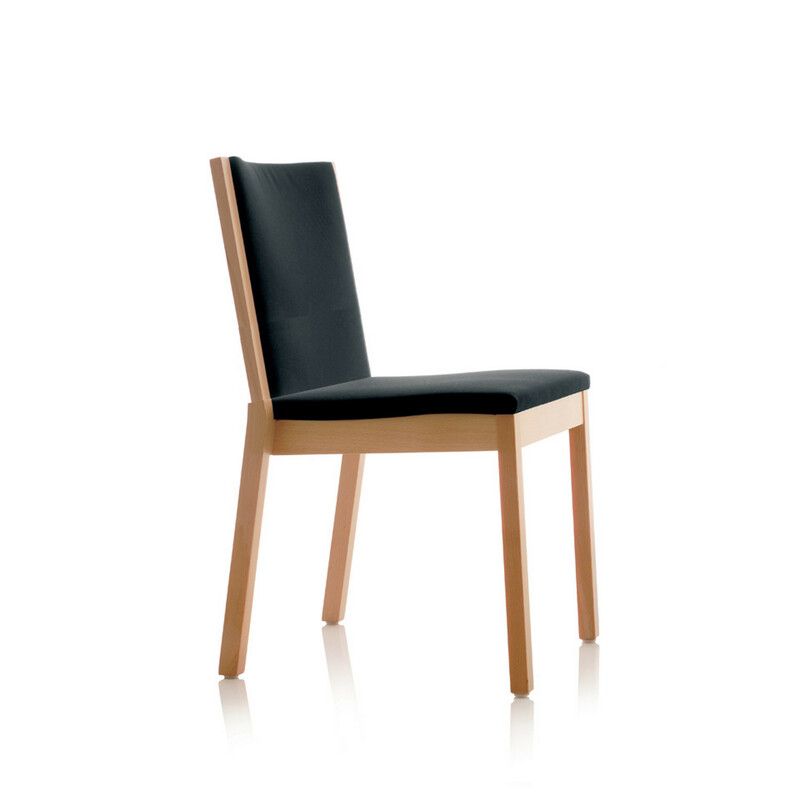 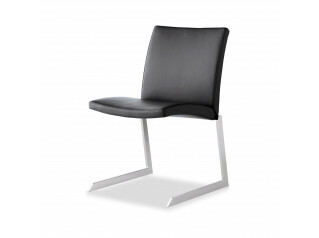 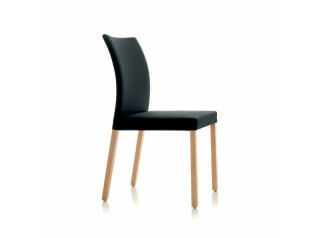 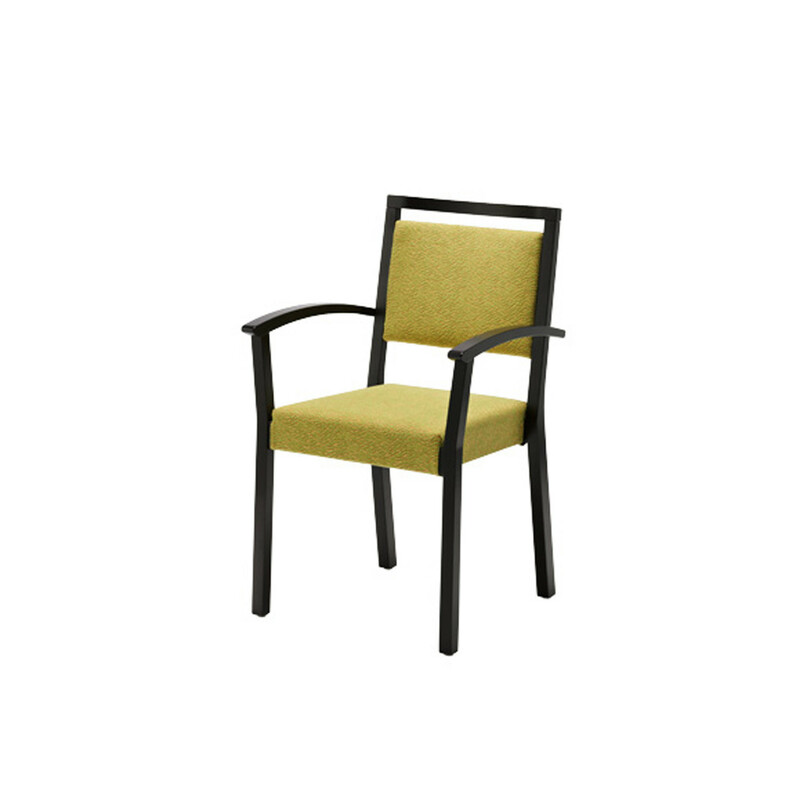 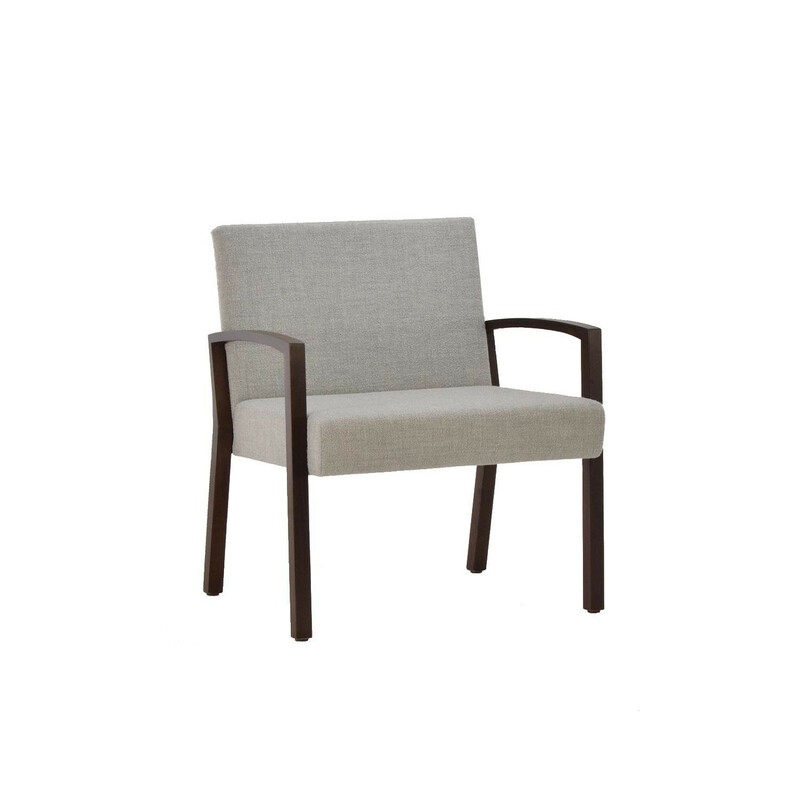 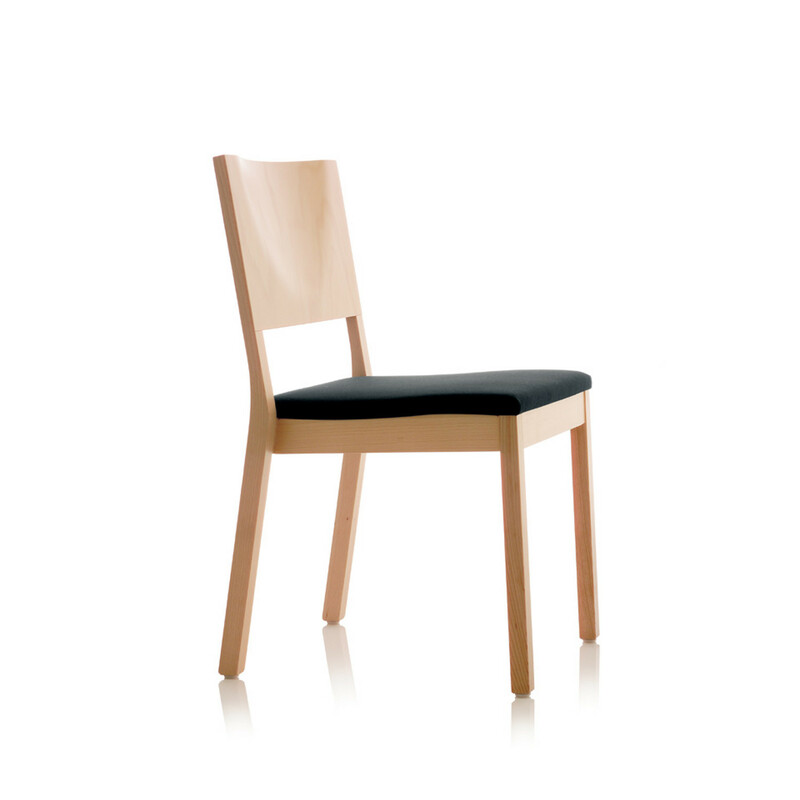 The S13 Chair range has a clear, simple design, available in a multitude of options. 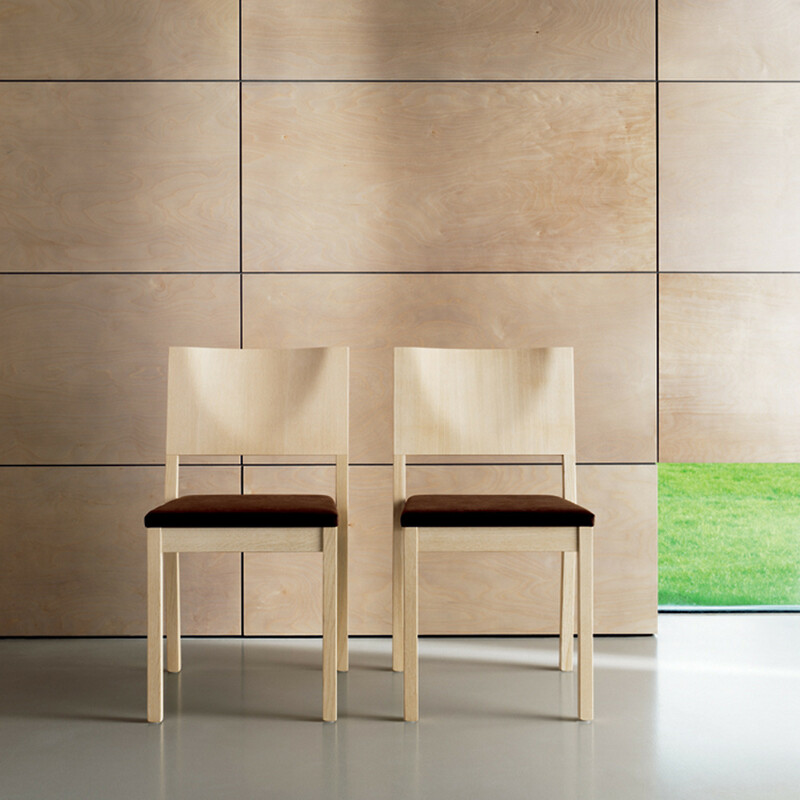 Its restrained design by Gerhard Braun dispenses with all superfluous features thus emphasising the S13 Chair's classic proportions. 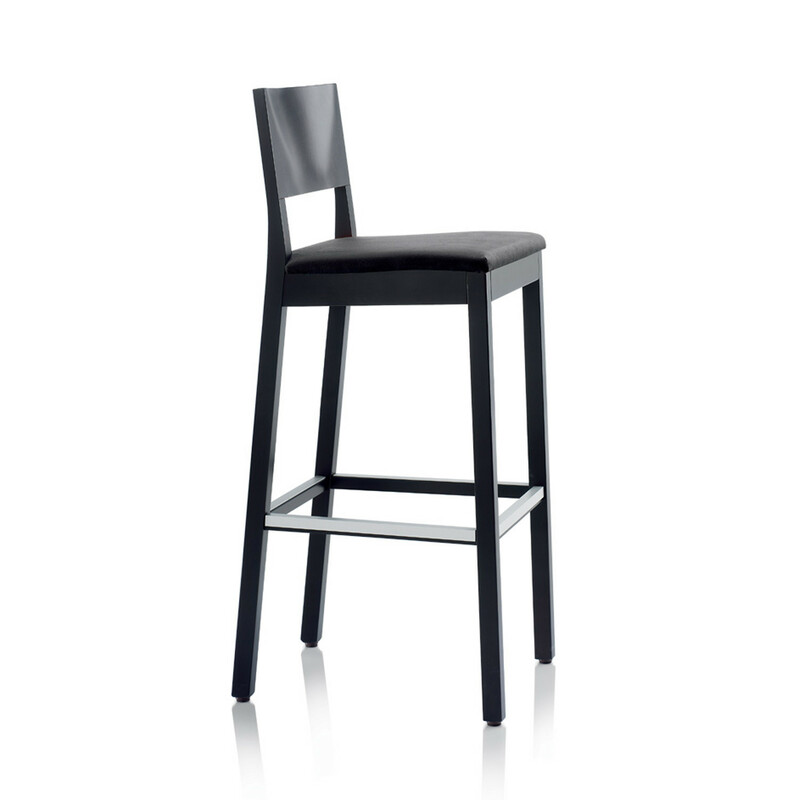 The S13 series chairs are stackable, with additional items such as bar stools, benches and stools opening up a wide range of applications. 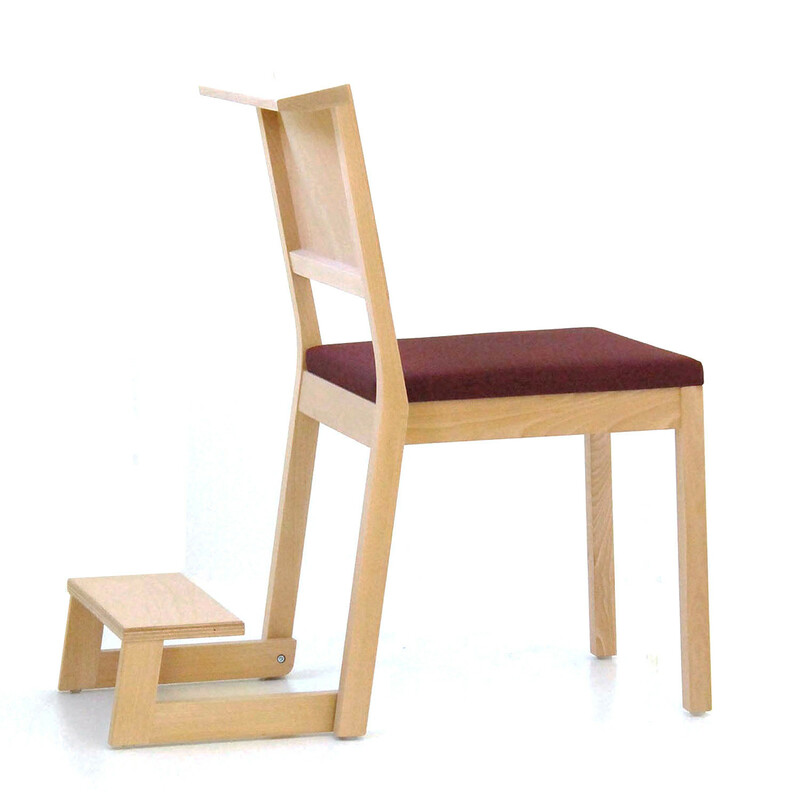 You are requesting a price for the "S13 Chair"
To create a new project and add "S13 Chair" to it please click the button below. 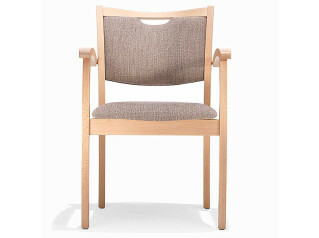 To add "S13 Chair" to an existing project please select below.